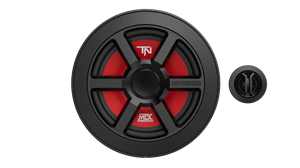 The THUNDER61 is a 6.5" component speaker pair with mid range, tweeter and crossover that can handle up to 90W RMS power. 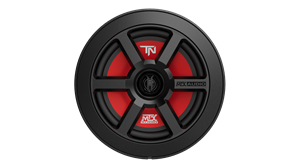 The rich, full sound of these gorgeous speakers is amazing. The THUNDER Series speakers are designed to take any car audio installation to the next level while delivering a full-range, sound experience for all types of music. 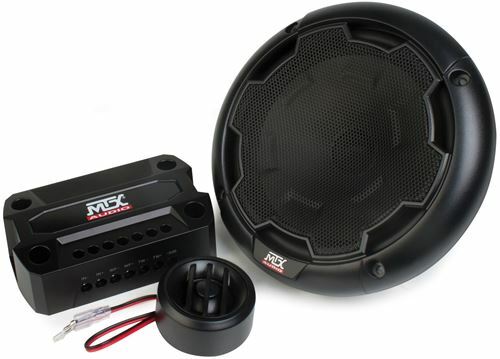 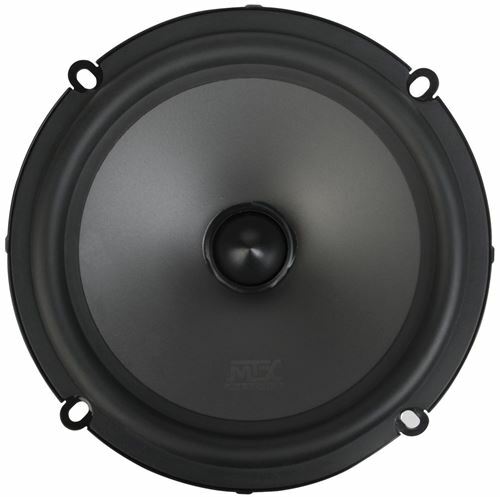 This unit features a polypropylene woofer and soft dome tweeter that offer excellent clarity and imaging. 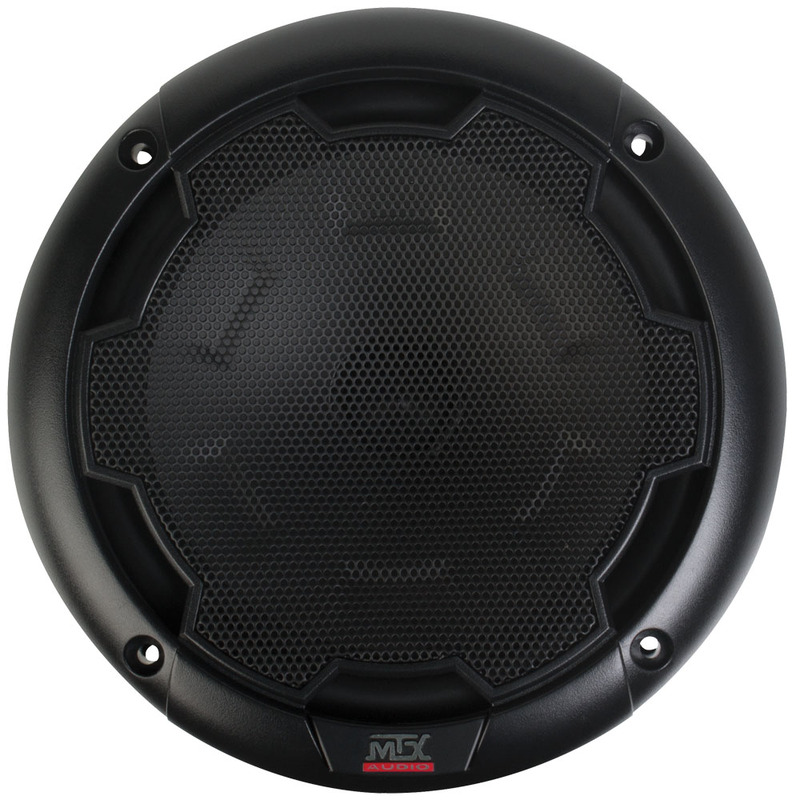 The included crossover includes a two position tweeter adjustment of 0dB or -3dB allowing the user to customize the sound based on their preference. Best full range sound reproduction in their class. 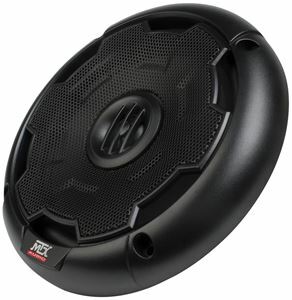 Great bass even without subwoofer. 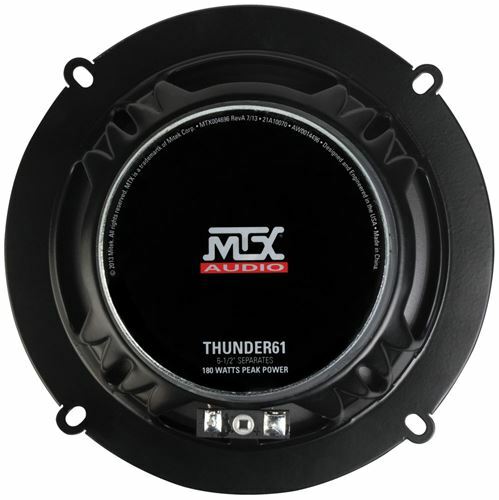 The THUNDER Series offers the best full range sound reproduction of any speaker in their class with particular focus on low frequency reproduction where THUNDER speakers play much lower than other models allowing you to listen to great bass even if you do not have a subwoofer. But add the sub and this system will rock even more.